We called on the global community to share pioneering ideas that deliver practical and cost-effective innovations in a matter of months. 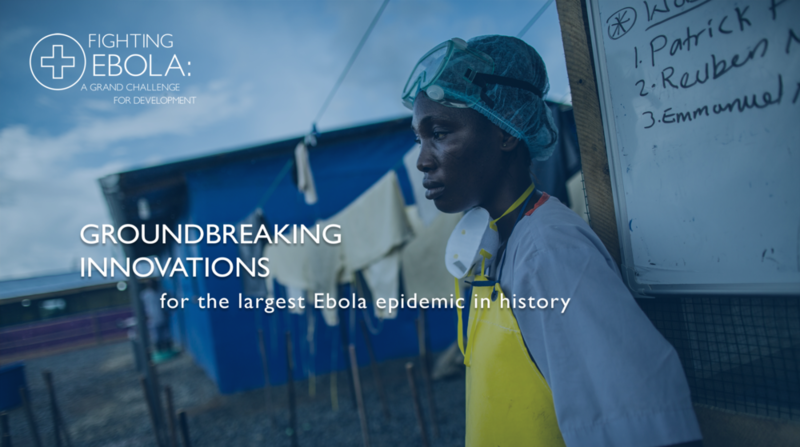 Last fall, the U.S. Agency for International Development (USAID) partnered with the White House Office of Science and Technology Policy, the Centers for Disease Control and Prevention and the U.S. Department of Defense to launch Fighting Ebola: A Grand Challenge for Development. 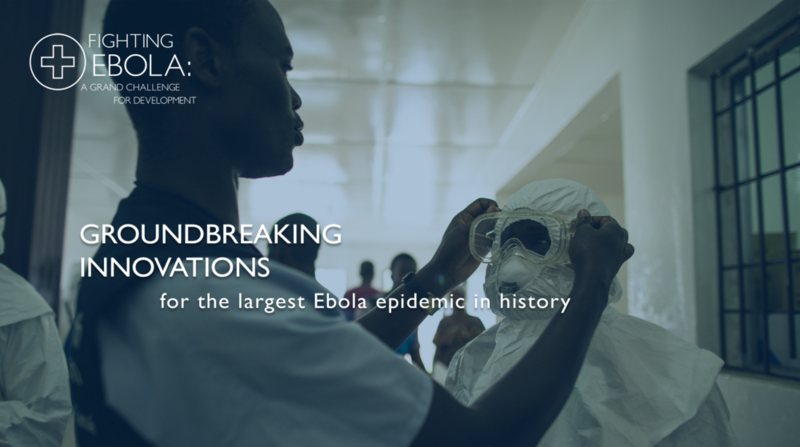 Launched by President Obama, the Ebola Grand Challenge seeks to harness the power of crowdsourcing, competition, and partnerships to identify breakthrough innovation that addresses specific barriers faced by health care workers to combating the current Ebola epidemic and better preparing the world for future outbreaks. Thank you for your response to this global call. 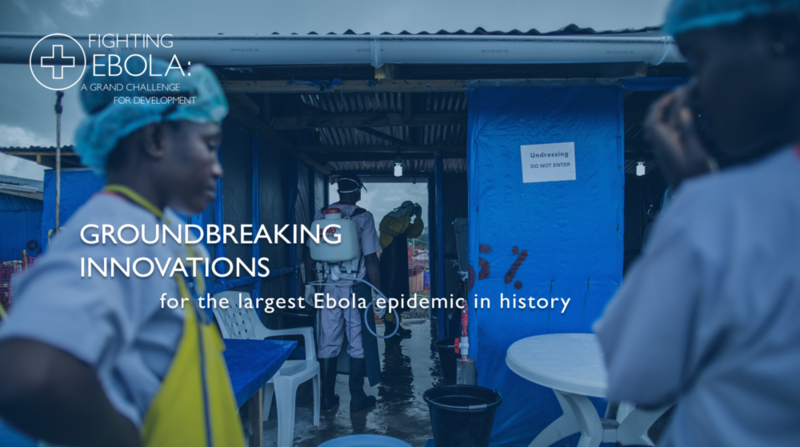 Take a look at the 14 innovative solutions we’re funding that address key gaps in the Ebola response. 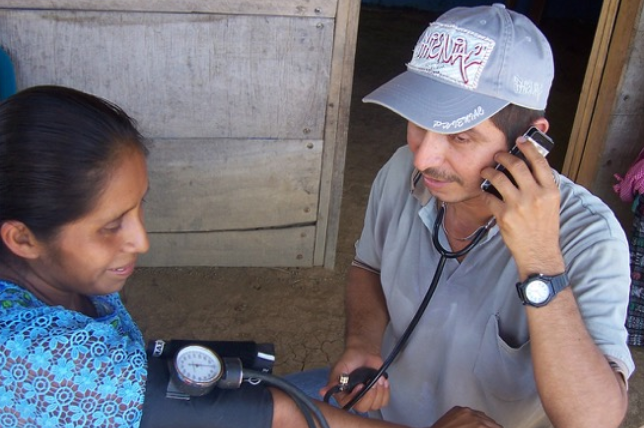 Learn from three Grand Challenge innovators about USAID’s role in catalyzing and supporting the scale up of their technologies that can help fight infectious disease outbreaks.